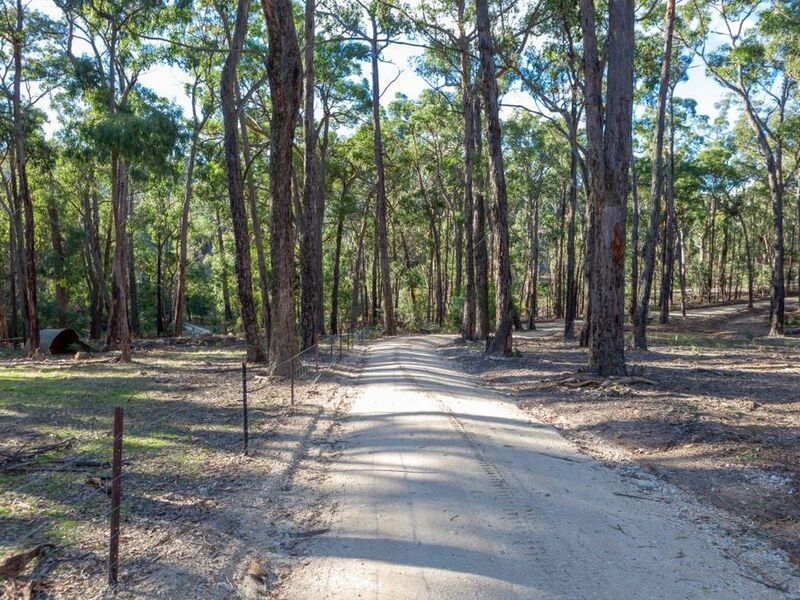 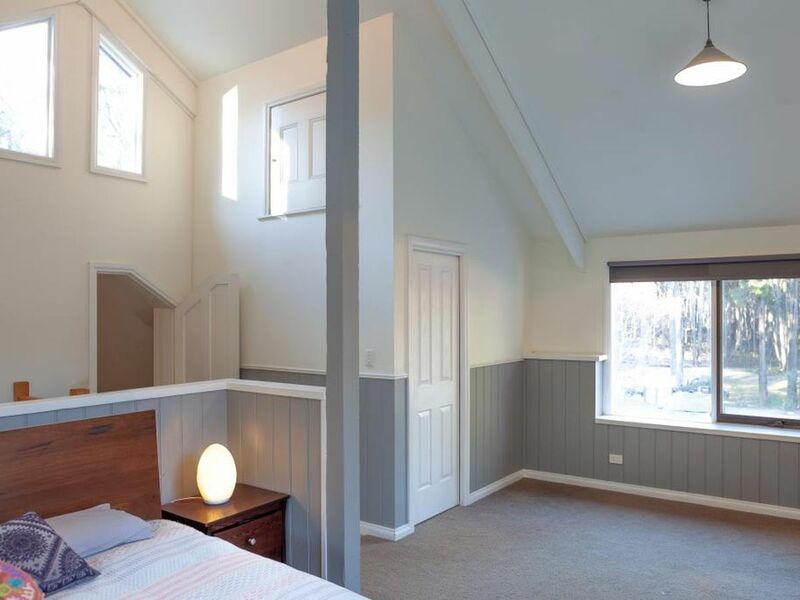 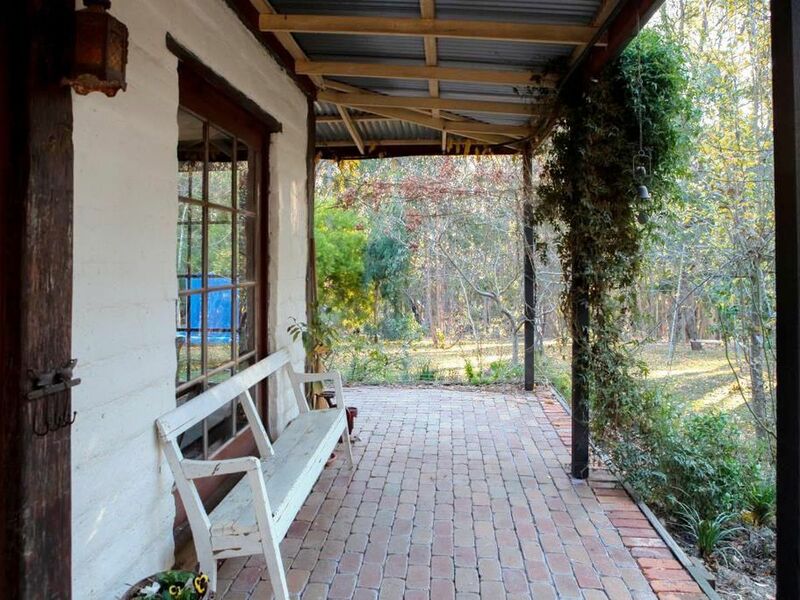 If you're looking for a serene, private country retreat, look no further. 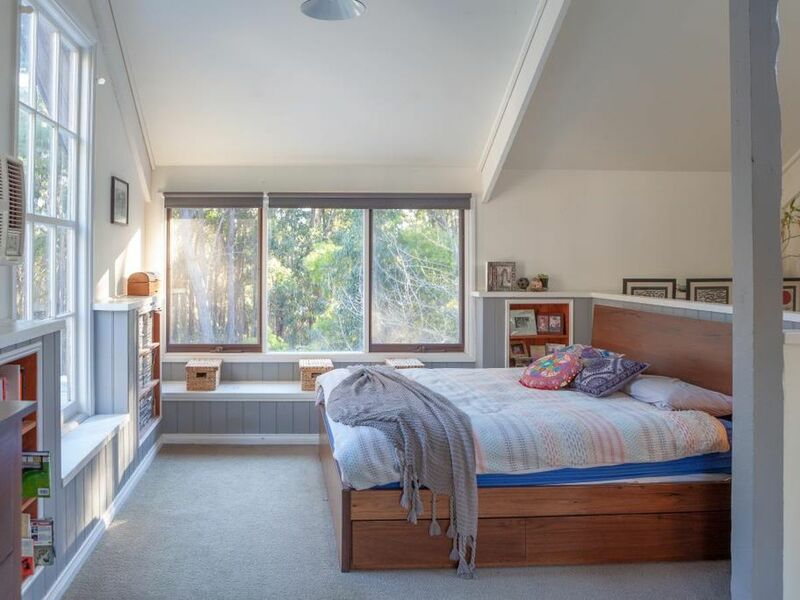 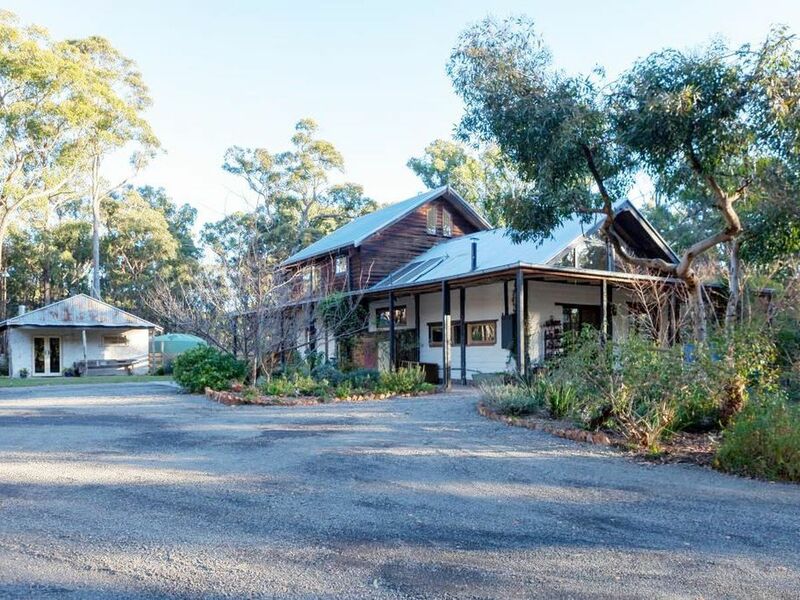 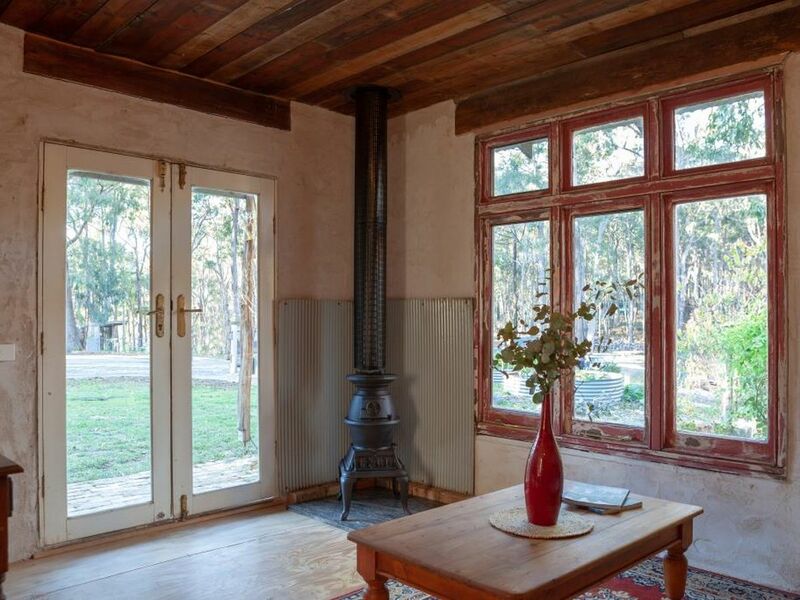 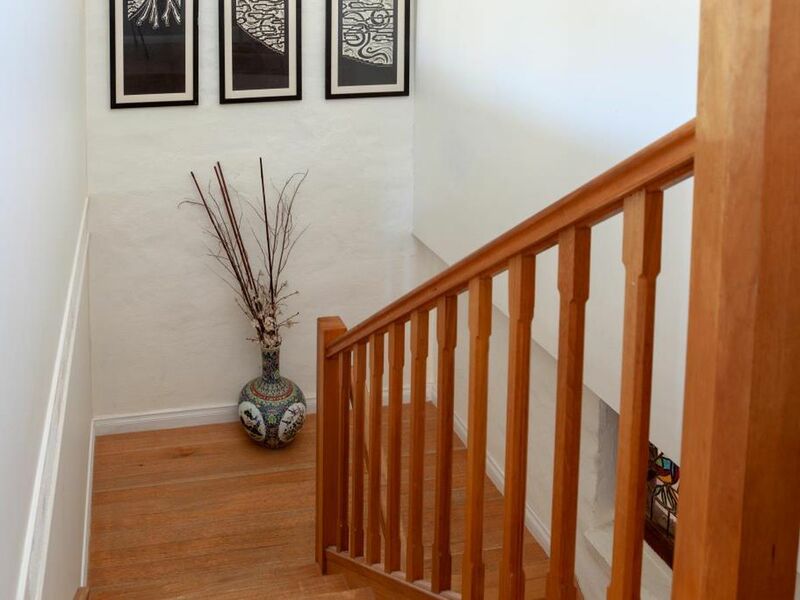 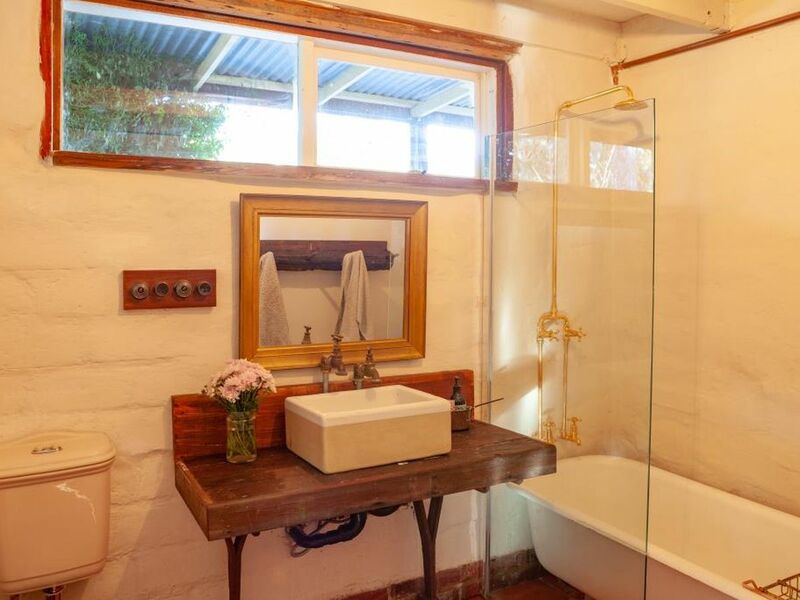 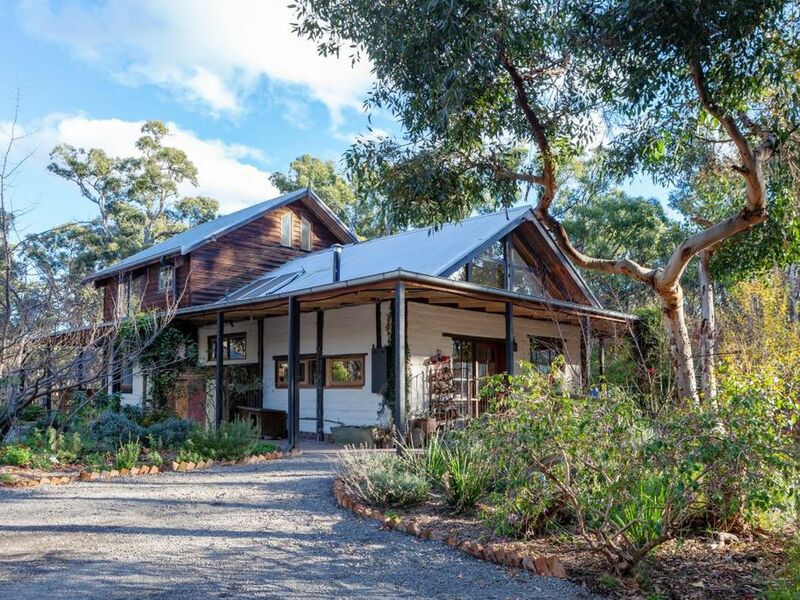 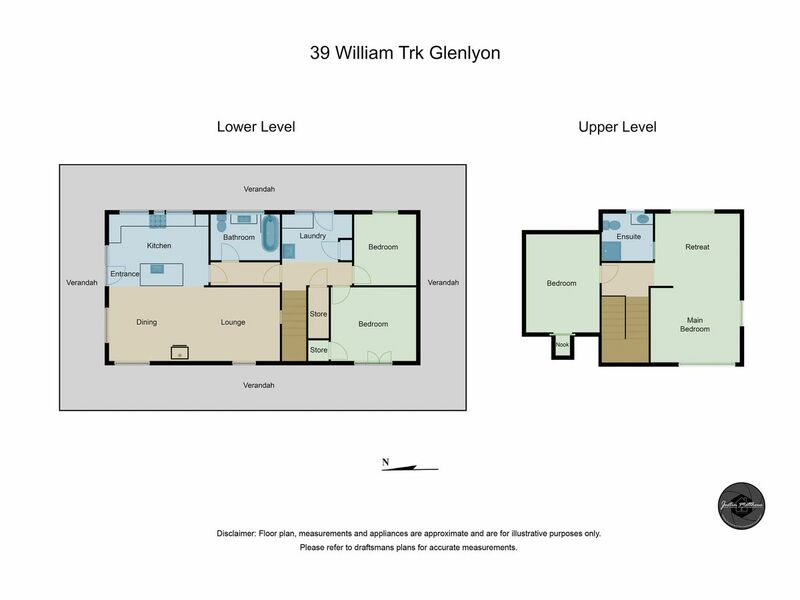 Set upon approximately 7 acres of established gardens and lush bush, this 3 bedroom plus study, 2 bathroom mud brick and timber home invites relaxation. 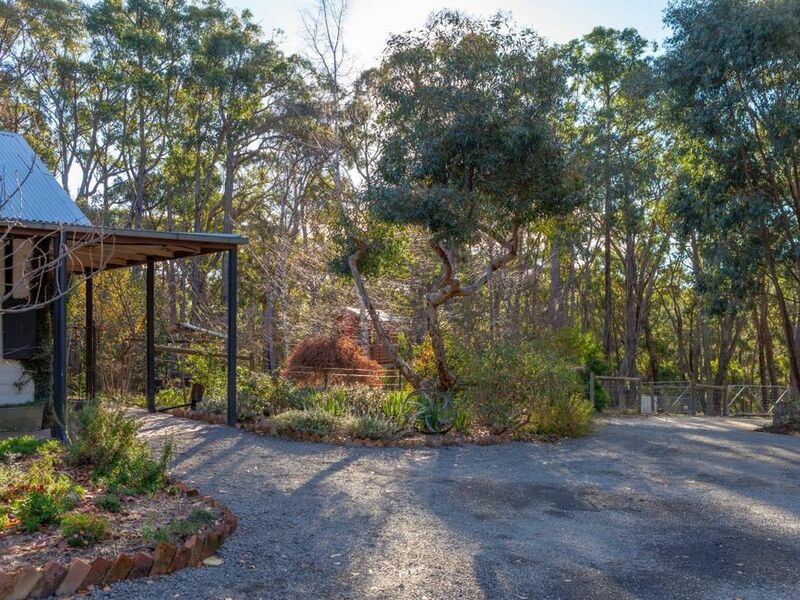 Spend days enjoying the local wildlife from wide verandahs surrounding the main house, or while away hours reading by the cozy wood fire. 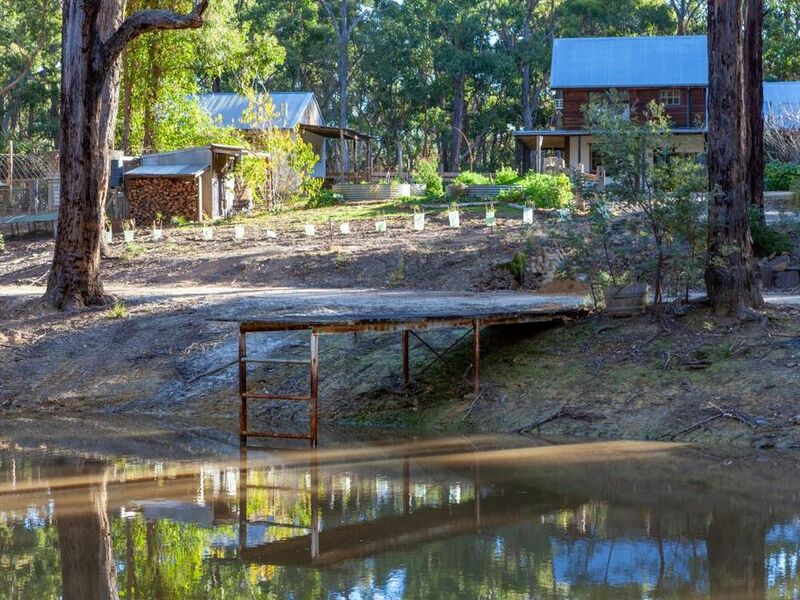 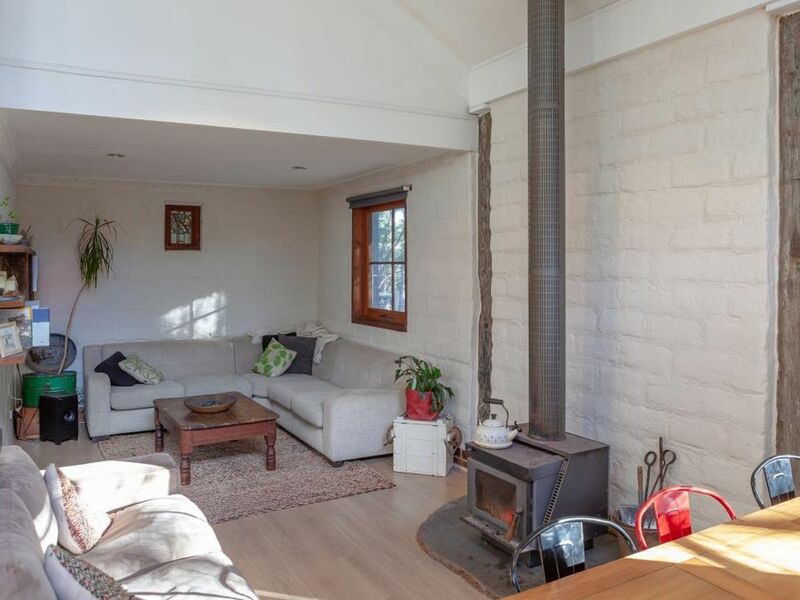 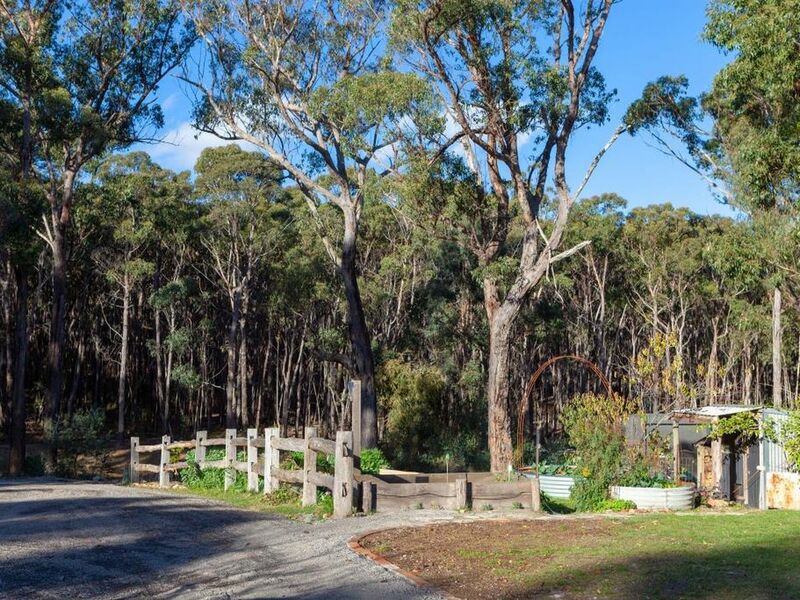 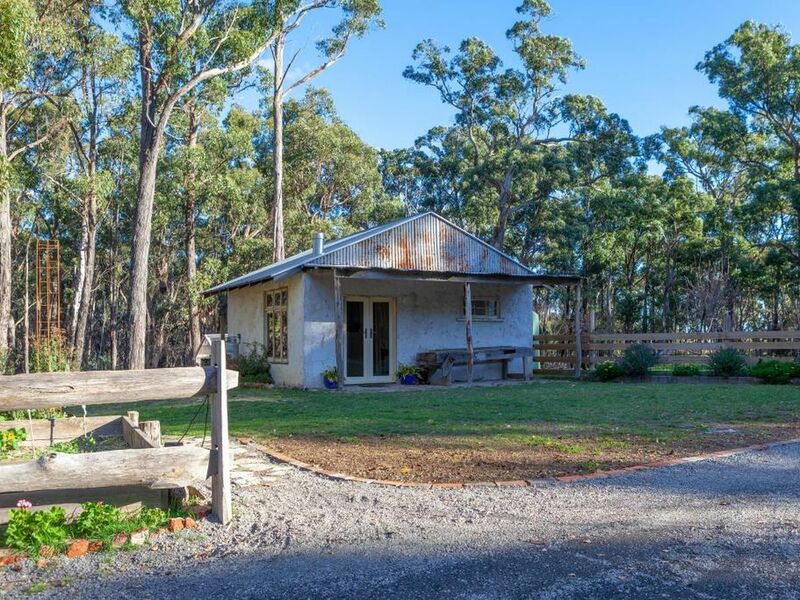 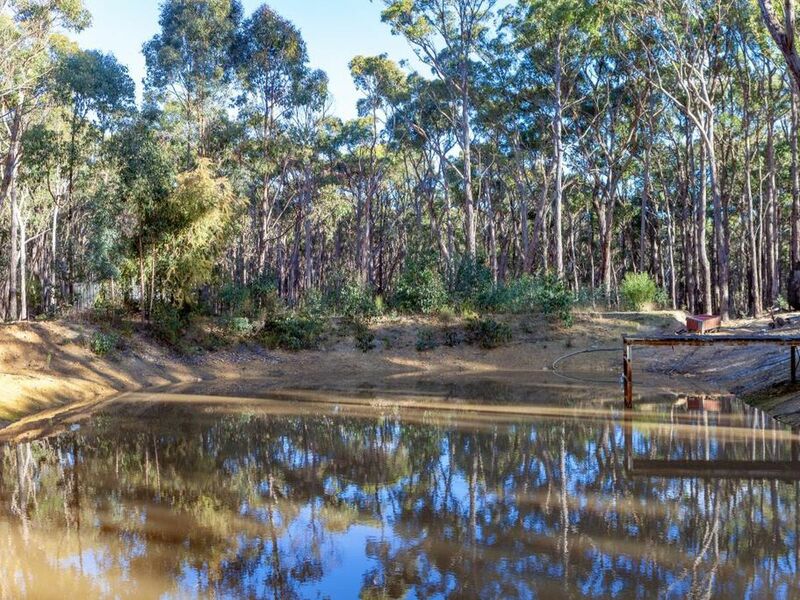 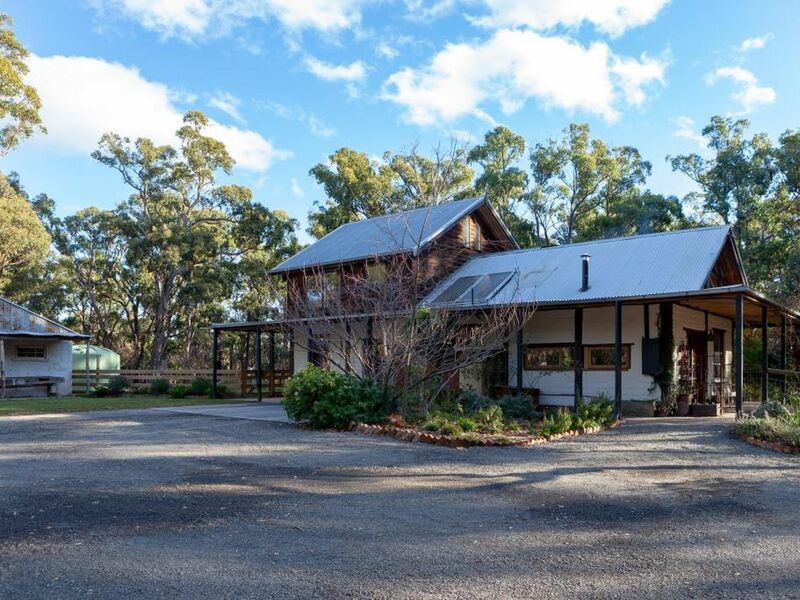 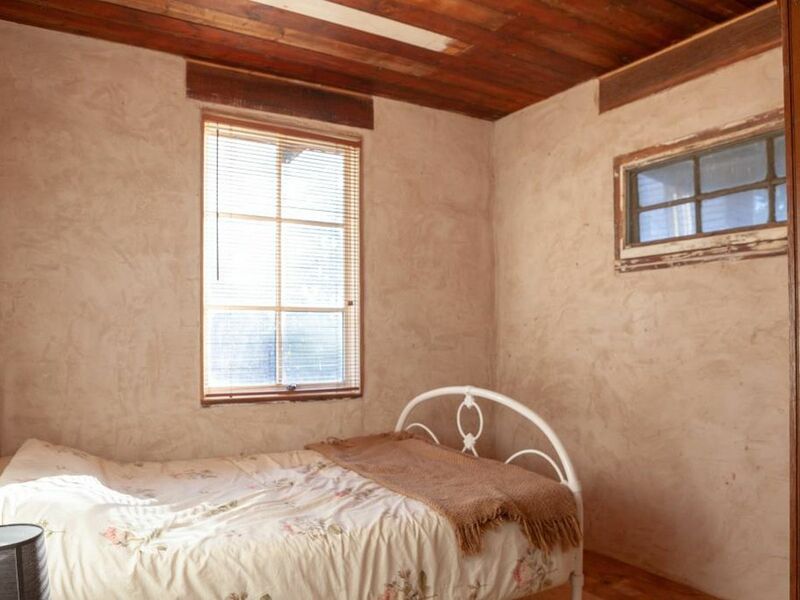 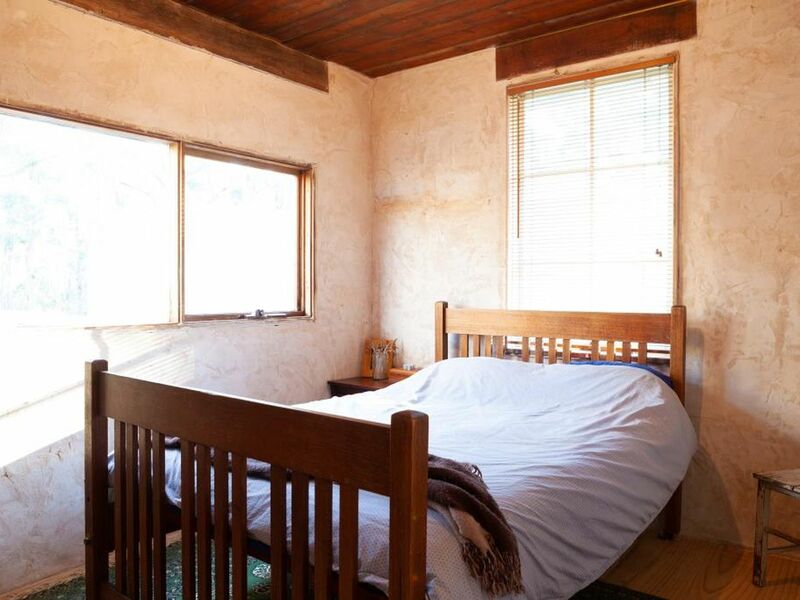 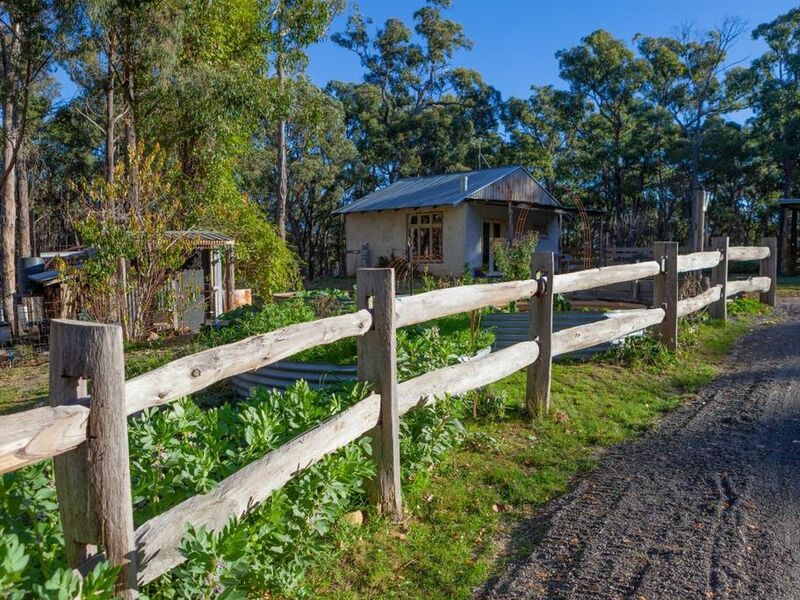 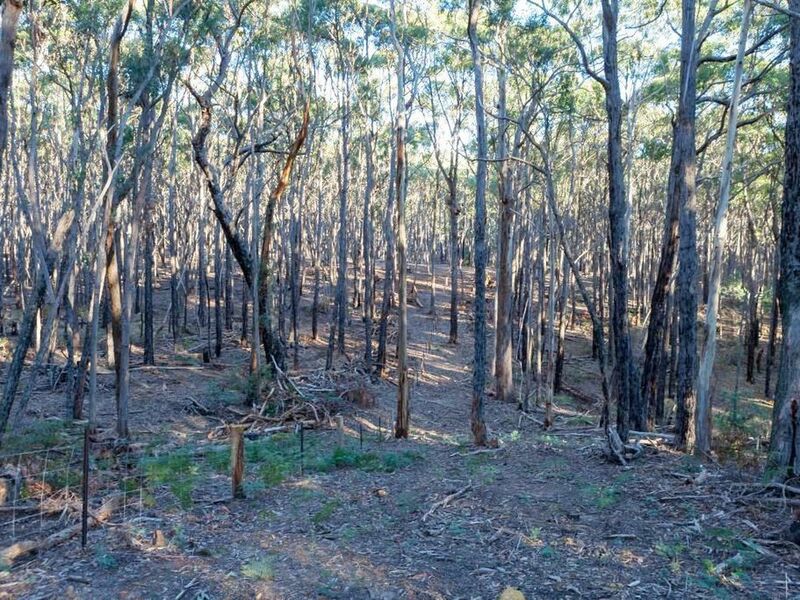 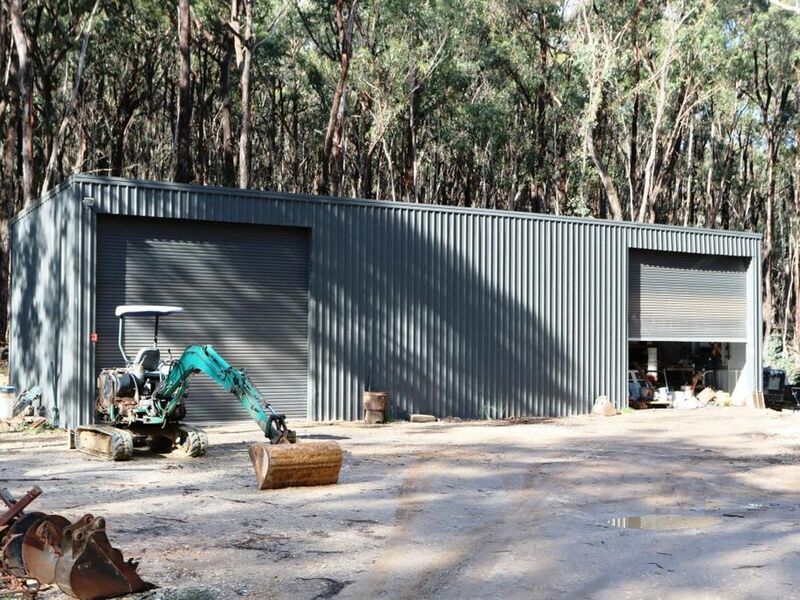 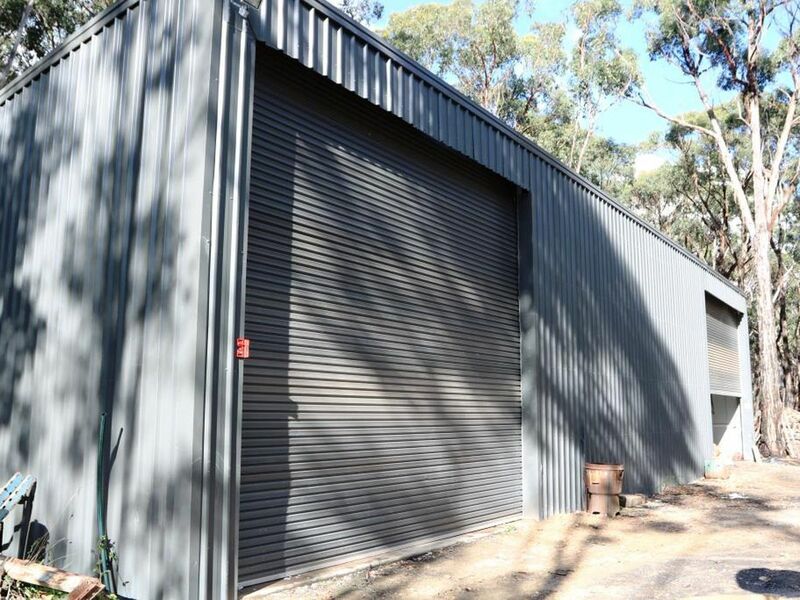 A separate two bedroom, one bathroom, straw bale cottage is ideal for visitors or for accommodation income (STCA), and the surrounding land with its two dams and enormous, powered shed (20m L X 5.5m W x 5m H) are a hobby farmer's dream. 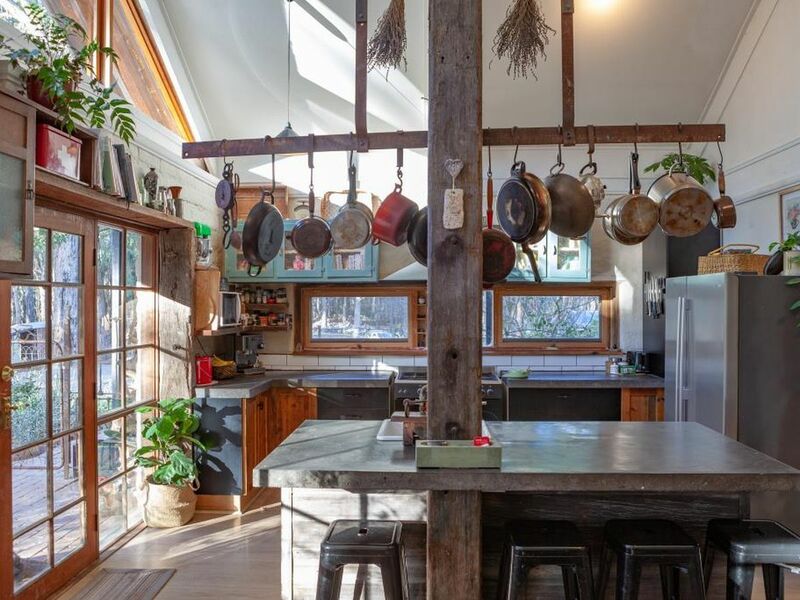 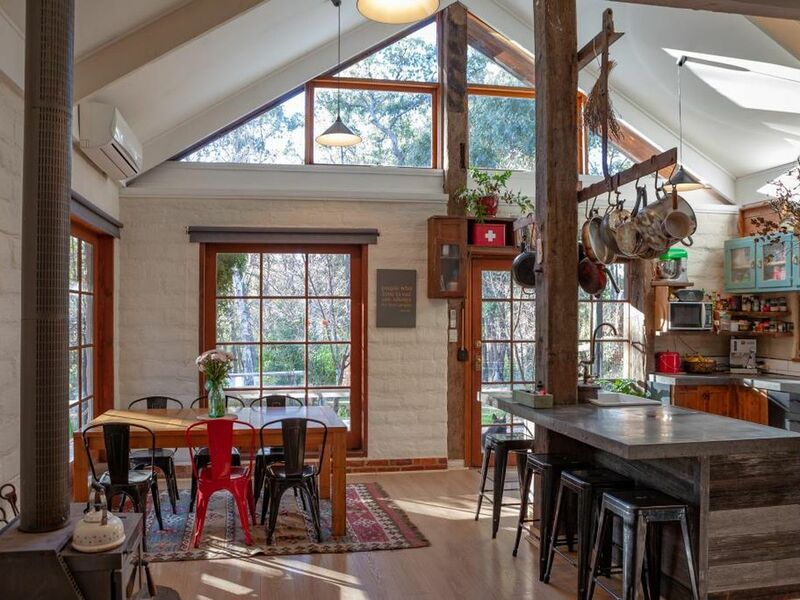 The light-filled kitchen features a cathedral ceiling, six burner gas stove, concrete counters, and open dining area, perfect for entertaining. 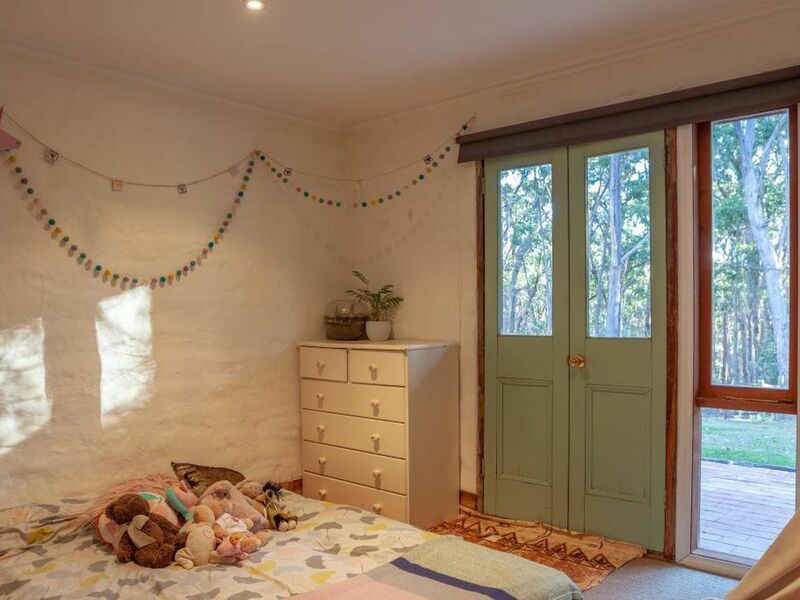 This is truly a dream property.